If I were to choose one word to describe this book containing twenty-five examples of Maurice Lye's photography, it would be charm. He has described himself as a scavenger of images. One reason why I am so receptive to his work is that he sees things that I feel I would never have noticed, without his help. His exacting eye pays great attention to every detail of composition, all elements being deliberately and precisely placed within the frame. 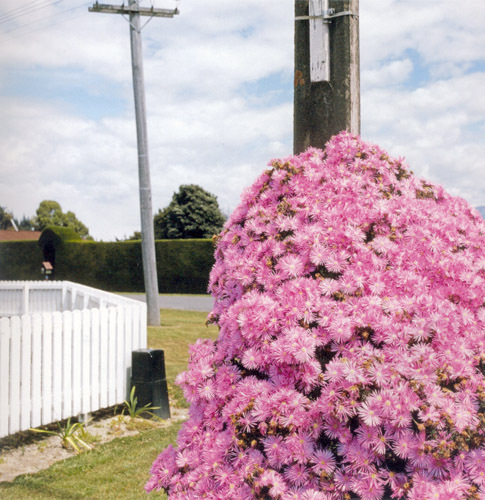 The book's images, dating from 1979 to 2007, provide a sympathetic and sometimes humorous portrayal of New Zealand emblems found in suburbs and country towns. This is humble subject matter, but material that causes us to smile with immediate recognition; material captured with quiet affection, yet never lapsing into cliché or sentimentality. The photos tend towards the minimalist (Holiday House, Arthur's Pass | 1979 – a detail of which is on the cover), the simplicity of the images lending a restrained beauty, which makes them all the more mesmerising. 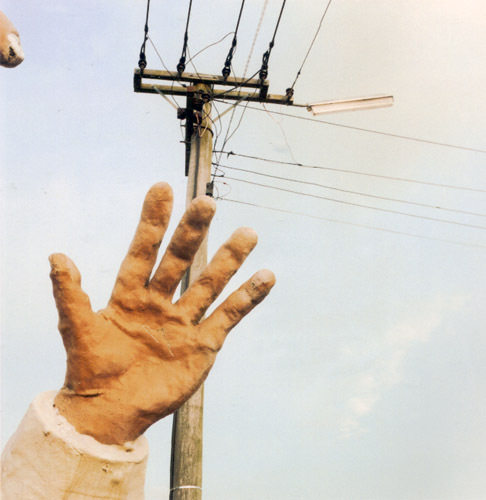 Subjects range from old South Island holiday houses, to a Santa Parade, a Vintage Machinery Show, a roadside bench, a concrete fawn and a Knitted Nativity shop window display. Having seen this small, but enticing sample of Maurice's work from the last three decades, I'm hoping that another book will not be too far away. 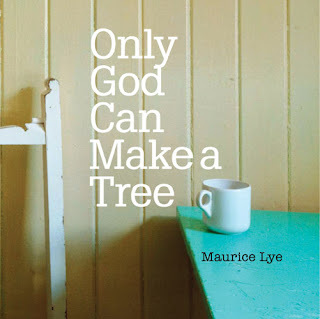 Only God Can Make a Tree can be bought from Maurice for $40 plus p&p and would make a great Christmas gift; he can be contacted via his website: mauricelye.co.nz, which displays an informative sampling of his work.